Online stream anime episodes, Watch Naruto Shippuden Episode 174 English Subbed online and free episodes. Anime Episode guide, Chapter Naruto Shippuden Episode 174 English Subbed Tale of Naruto Uzumaki With Nagato’s story done, Naruto tells him his answer, declaring that he will not abandon the legacy of his master, and that he will keep striving for peace no matter what pain he is put through. Nagato reflects on what Naruto says, thinking back to his final days as one of Jiraiya’s students, and ultimately decides to believe in him. 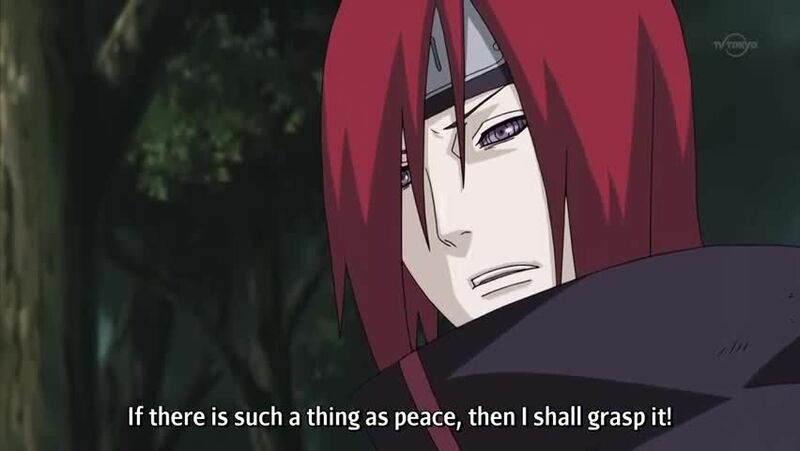 Showed the errors of his past ways, Nagato begins to perform a technique that will revive all those that he killed in the Hidden Leaf.